for $284,500 with 3 bedrooms and 2 full baths, 1 half bath. 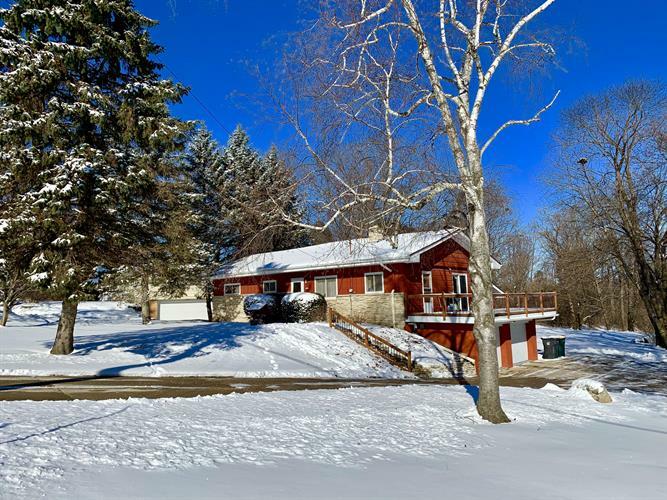 This 2,280 square foot home was built in 1959 on a lot size of 1.15 Acre(s). Great family living in this amazing home! Extra Large family room with amazing vaulted ceilings and natural fireplace for entertaining the whole family. Huge dining room with patio doors to deck. Tastefully done eat in kitchen with new Refrigerator and Stove/Range, new flooring, new counter-tops and new hardware on cupboards. Master bedroom with remodeled master bathroom. 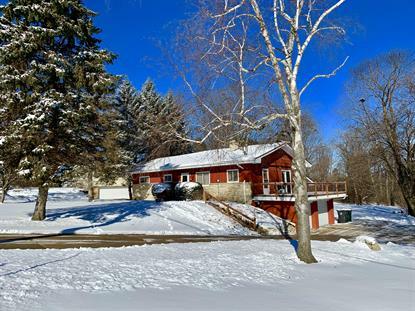 Enjoy the large deck overlooking your 1 plus acre yard with mature trees for privacy. The lower level has a walk out door to the 2 car garage. There is also a 4 foot high crawl space. Which spans the whole length of the lower family room for added storage space. Do not miss a great opportunity to own this great home.